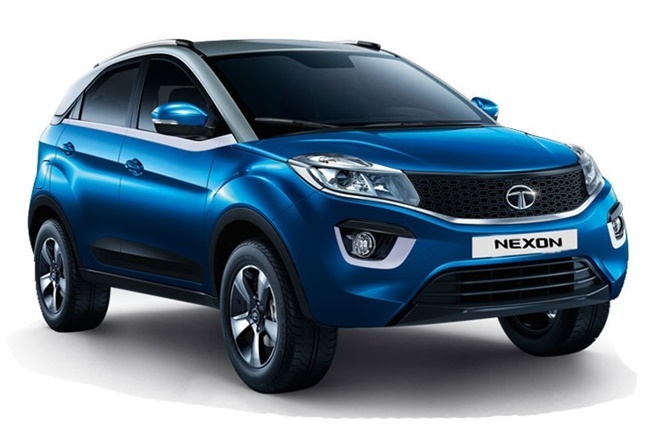 Tata Motors, the leading Indian automaker has recently launched the new variant of its popular Nexon compact SUV, the 2018 Tata Nexon XZ trim. The new trim available both in petrol and diesel variants sits below the top-end Nexon ZX+ variant. With this, the total variants of the Nexon SUV line-up go to five. 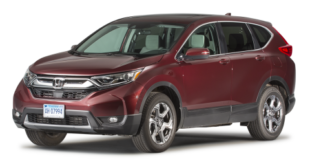 The new compact SUV is priced at a starting price between Rs. 7.99 lakh (ex-showroom Delhi) to Rs. 8.99 lakh (ex-showroom Delhi-see table below). The mechanicals of the new 2018 Tata Nexon XZ remains the same as the Nexon models. The changes are limited to certain updates and cosmetics. The petrol variant of Nexon is powered by a 1.2 litre 110PS @5,000 rpm and maximum torque of 170 Nm @1,750-4,000 rpm engine. The diesel variant gets its power from 1.5 litre 110PS @3,750 rpm and maximum torque of 260 Nm@1,500-2,750 rpm engine. Both the variant of the SUV are mated with manual transmission and 6-speed gears. It gets a 44 litre fuel tank, just right for the adventure drives. The SUV also comes with selective driving modes like Eco, City and Sport. The new compact SUV, 2018 Tata Nexon XZ trim comes with features like projector headlamps, Harman 6.5 inch touch screen infotainment system with smart phone integration and android auto connectivity, voice commands, voice alerts (seatbelt, handbrake release, door open, low fuel and service reminder), reverse camera and seat height adjustment for the driver seat and seat belt. Compared to the top-end variant XZ+, the Nexon XZ trim gives a miss to features like dual tone roof, LED day time running lights (DRLs), alloy wheels, front and rear-centre armrests, front and rear fog lamps, a rear defogger, smart key feature and push-start button etc. It is also learnt that the Tata Motors is likely to be launched soon an AMT gearbox in few months time, probably as early as May, 2018. This was showcased at the 2018 Auto Expo. For more news, views and reviews, stay tuned to India Autoz and do give your valuable feedback to us.